ffVll. . Wallpaper and background images in the Final Fantasy VII club. 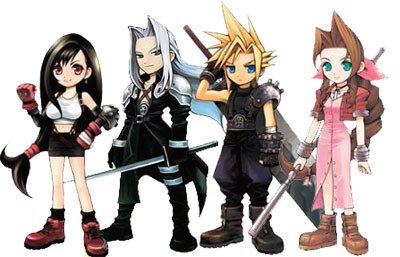 This Final Fantasy VII photo might contain surcoat, سورکوت, tabard, and تکمہ.